BSkyB has reported a 26 per cent jump in half-year pre-tax profit as it surpasses 10 million subscribers. Pre-tax profits at the broadcaster rose to £467 million (€541m) in the last six months of 2010, with revenues up 15 per cent to £3.2 billion. 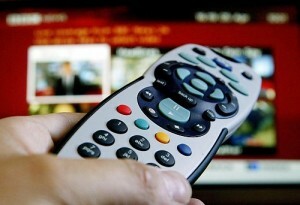 BSkyB said demand for HD television services – up by 68 per cent on a year ago – had boosted results. In the three months to the end of December, Sky added 140,000 net new subscribers, it sold 343,000 new HD TV packages and 204,000 broadband packages, its strongest broadband growth for more than two years. ARPU was a record £541 per year and churn was 9.5 per cent.